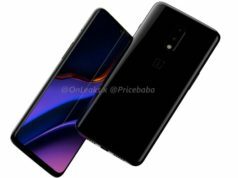 it is most recent that a report from True Tech has cited a OnePlus representative confirming that the company may feature a 'Night Mode' in the smartphone which will enhance the low light photography. The report claims that this will be an unprecedented feature brought by OnePlus so far. The BBK Electronics subsidiary brand, OnePlus, is geared up to launch it’s much talked smartphone, OnePlus 6T, in it’s planned event in New York and Delhi on October 30. 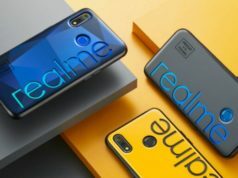 However, it is most recent that a report from True Tech has cited a OnePlus representative confirming that the company may feature a ‘Night Mode’ in the smartphone which will enhance the low light photography. The report claims that this will be an unprecedented feature brought by OnePlus so far. The feature is likely to add value to the low light photography if it will really make a difference. One may get curious to get one’s hands-on to check how it will enhance the overall photography experience. 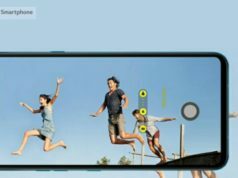 The software and the hardware in the smartphone are claimed to work in tandem to deliver “ample clarity, sharpness, good dark-to-light contrast, and negligible noise” during the low light clicks, the report claimed. 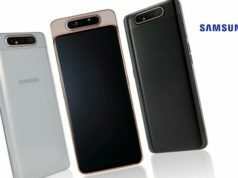 Apart from the ‘Night Mode’ featuring, there are several other reports in the past which has tipped-off about several of the features of the smartphone before it’s launch. 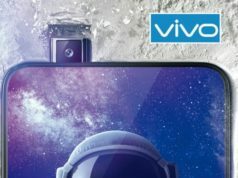 The most recent one from OnePlus confirmed that the smartphone will feature optical In-Display Fingerprint Scanner, which is trending right now in many of it’s competitor’s presentation, including that from it’s subsidiary brand Vivo. 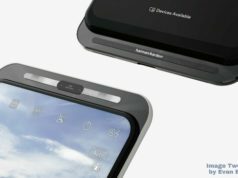 The other features confirmed by OnePlus are Android Pie Out-of-Box, and revamped UI with new gestures. 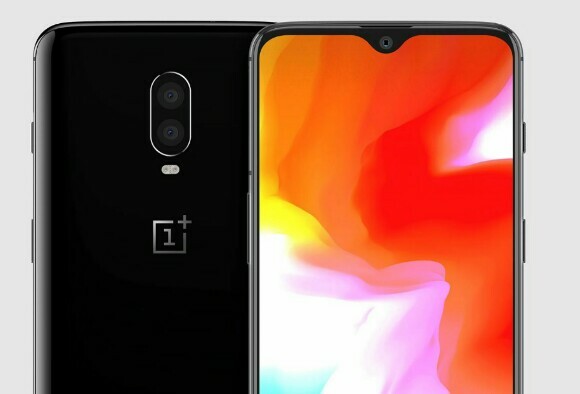 The other specifications leaked so far about the OnePlus 6T are 3,700mAh battery, Snapdragon 845 SoC with 8GB RAM and 256GB inbuilt storage capacity. OnePlus has also confirmed of launching an Explorer backpack bag under it’s brand name on the same day of the launch. The backpack is reported to offer a secret pocket, padded compartment for laptop, breathable compartment for wet items. So we need to wait for a lot to uncover on the day of launch which is on October 30.